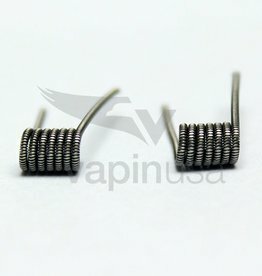 EHPRO introduces the Billow X RTA, the newest addition to the Billow Series! 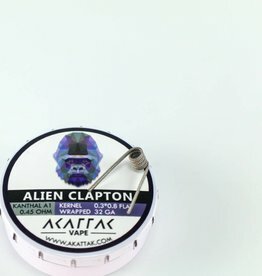 Constructed of superior Stainless Steel and measuring 27mm in diameter, the Billow X RTA features a gold plated, staggered 4 post deck design that accommodates dual coil configurations. 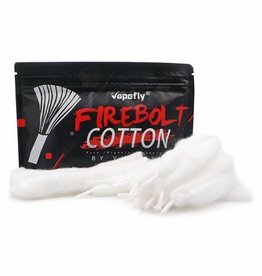 With four large wicking ports, users should have no problems with dry hits while experiencing dense vapor production and robust flavor. 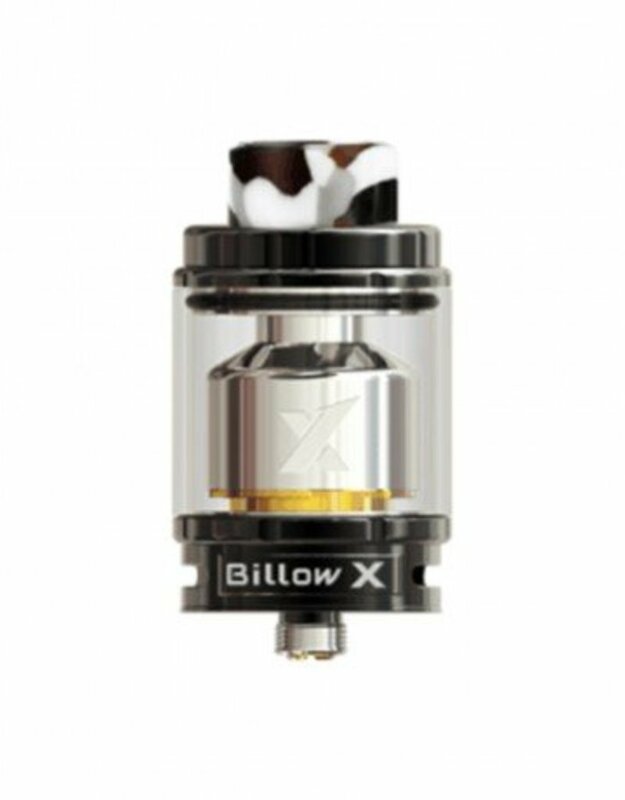 In addition, the Billow X RTA features dual adjustable bottom airflow control to fine-tune your airflow setting and 4ml or 5.5ml (with the included bubble glass tank) of E-Liquid capacity.